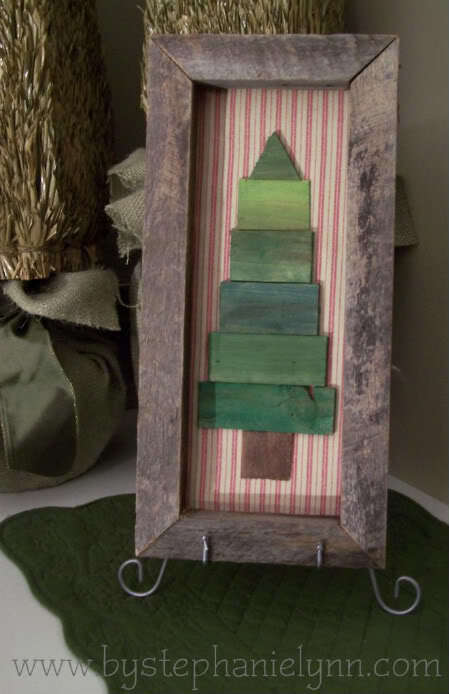 One more cool and cheap way to make a tabletop Christmas tree is to use some wood. 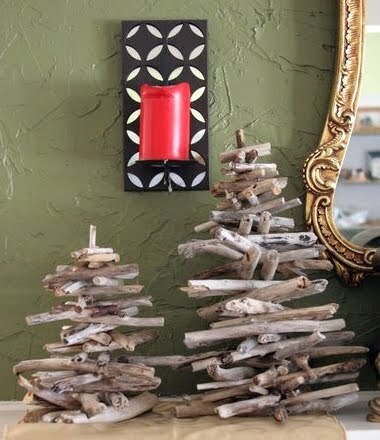 You can use 2×4 planks, wood scraps, driftwood, wood chips and some other stuff for that. 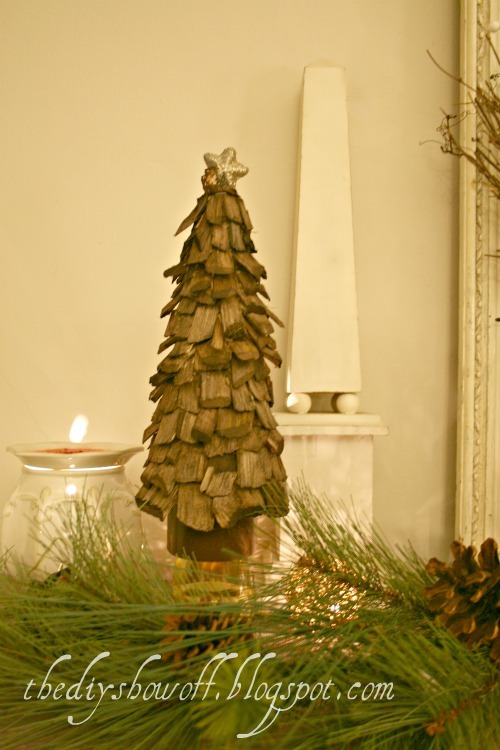 Wooden Christmas tree is much more cool and natural than the tree made of cardboard, paper or felt. 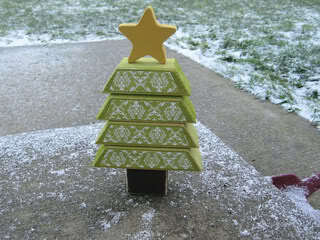 It has some downsides but I recommend to make one anyway. Here are 5 tutorials to help you.